​West Ham United manager Manuel Pellegrini has admitted that winger Andriy Yarmolenko will remain sidelined for the remainder of the season as he recovers from his torn Achilles injury. 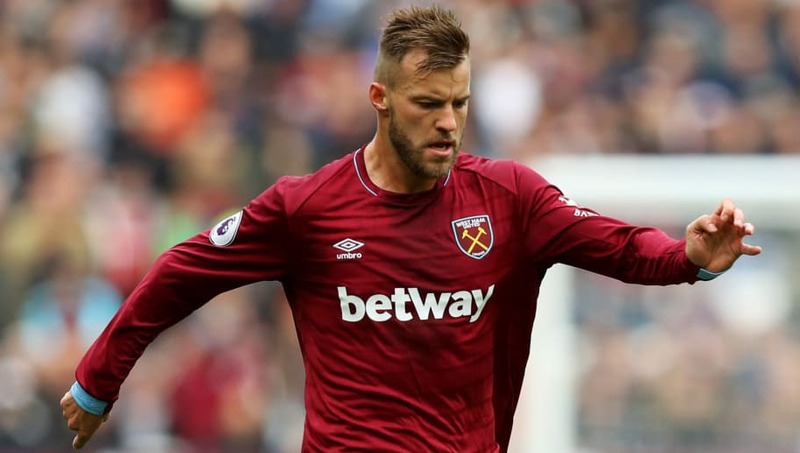 The Ukrainian underwent surgery after suffering the injury in a 1-0 loss to Tottenham Hotspur in October, but many fans had hoped that Yarmolenko would return before the end of the season to help the Hammers push higher up the league table. Unfortunately, according to ​Sky Sports, that will not be the case, as Pellegrini has revealed that he does not want to rush Yarmolenko's recovery and risk aggravating the injury. He said: "Yarmolenko is working very well, he has no pain, he is running and kicking the ball, but maybe it will be too soon for him to play before we finish. The Achilles tendon is one of the worst injuries you can have because you cannot go faster, you must exercise the ligament and then wait. "To play this season I don't think would be good for him. It would be better to do a very good pre-season. "If you return after a long injury you get muscle injuries. He must be calm and wait for next season working hard, and we will see the player that we brought because he is a very good player." Following his switch from ​Borussia Dortmund last summer, Yarmolenko managed two goals and one assist in his first nine ​Premier League games, as ​West Ham found themselves struggling at the bottom of the table. However, after the 29-year-old was sidelined, West Ham enjoyed an upturn in form, and they currently find themselves 11th in the standings. Before the conclusion of the season, the Hammers must face the likes of ​Manchester United, ​Chelsea and ​Tottenham, but they will have to do so without Yarmolenko. There is some good news for West Ham fans, as midfield duo ​Jack Wilshere and Carlos Sanchez are both set to return to training next week after recovering from ankle and knee injuries respectively.